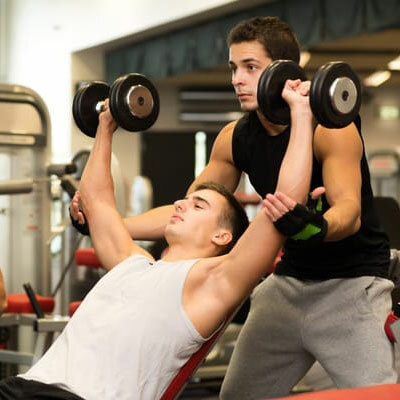 Why there is a need of personal trainer at home? Life is being busy; we find hard time to exercise. Unless we have a fit body, we cannot maximize our performance. A certified personal trainer at home takes care of your diet, your health and off course, your mind. We, the personal trainer are always up to maximize your bodily potential. How can certified personal trainer help you attain healthy life? We provide personalize services. You just tell your requirements and speak your mind and rest leave on us. We will handle everything. Moreover, we are certified by the recognized authority, so you can rely on us. Our whole team is very friendly; we do every humanly possible thing to make you feel comfortable.